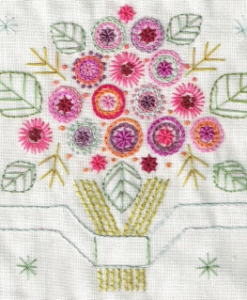 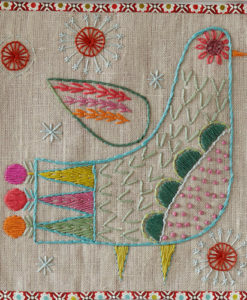 With the Handful Doll we’ve created another delightful downloadable embroidery pattern. 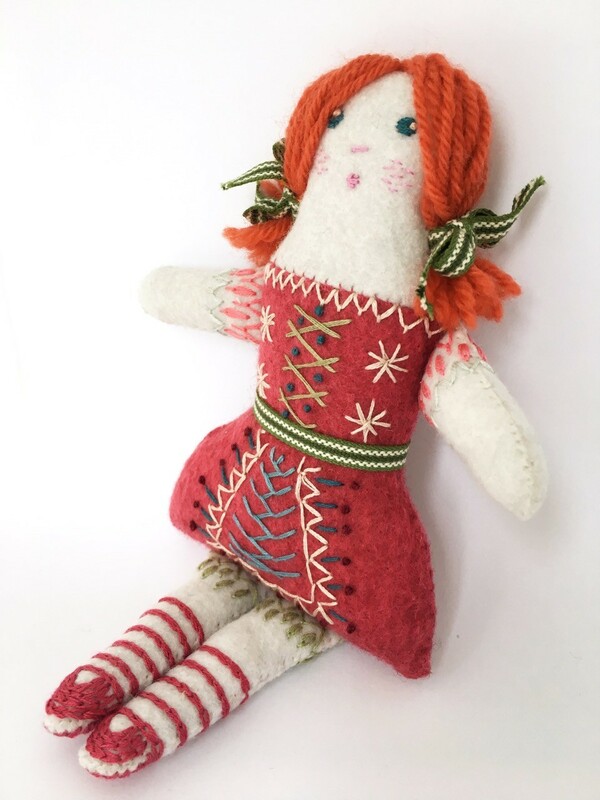 This is a PDF with templates to print and cut out, as well as a comprehensive stitch guide to create all the embroidery detailing on the doll. 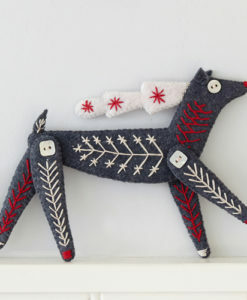 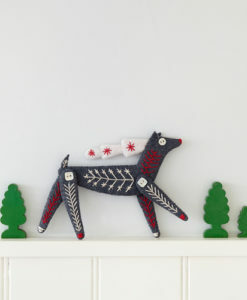 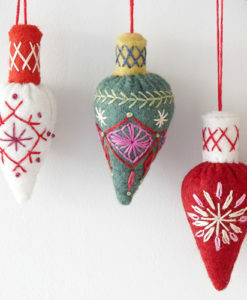 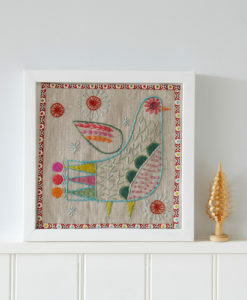 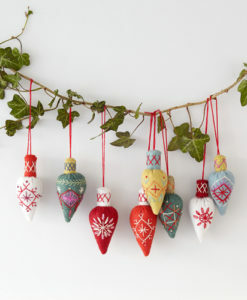 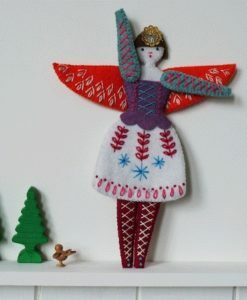 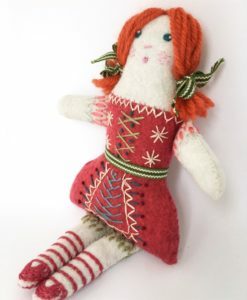 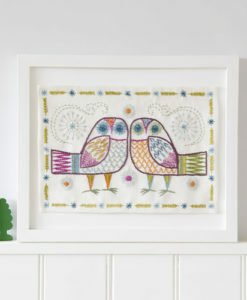 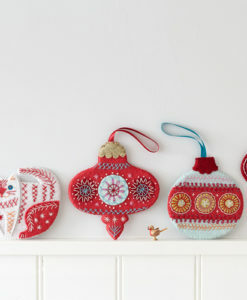 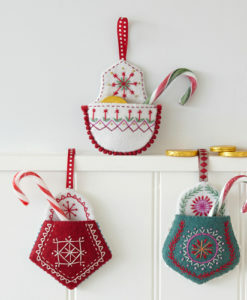 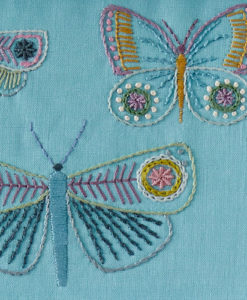 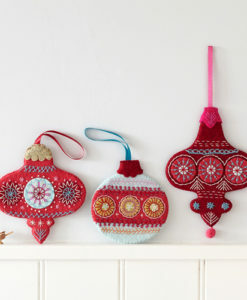 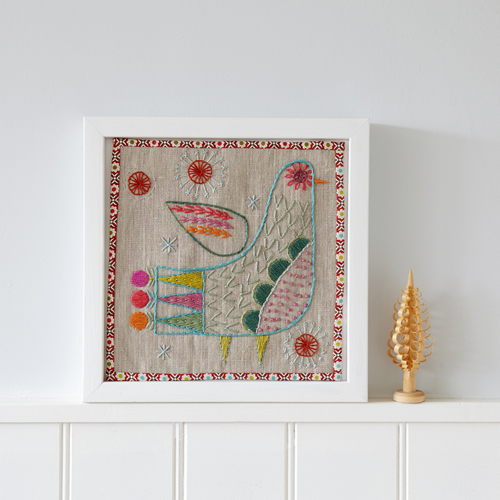 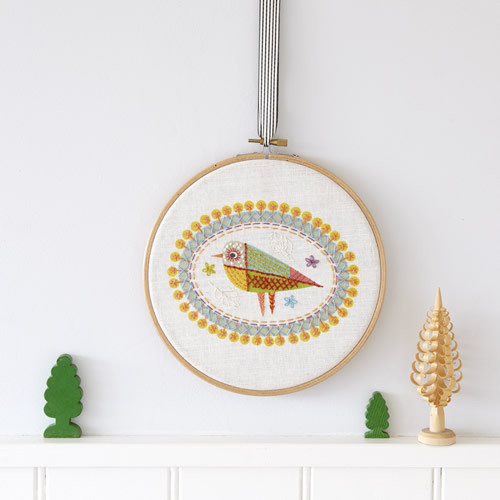 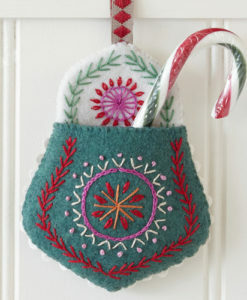 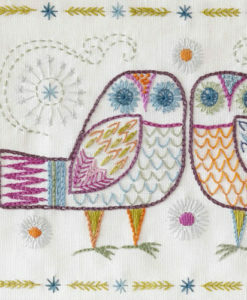 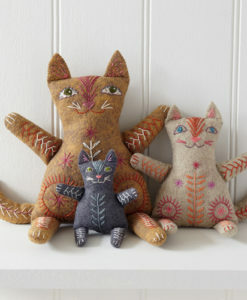 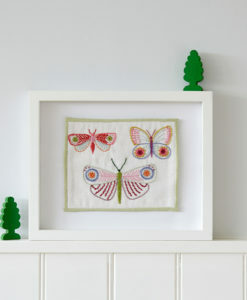 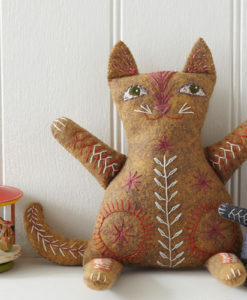 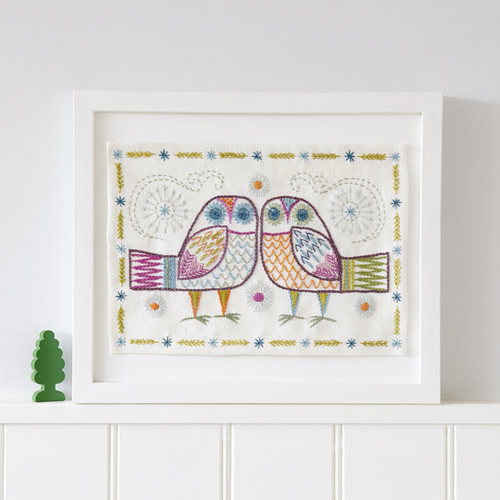 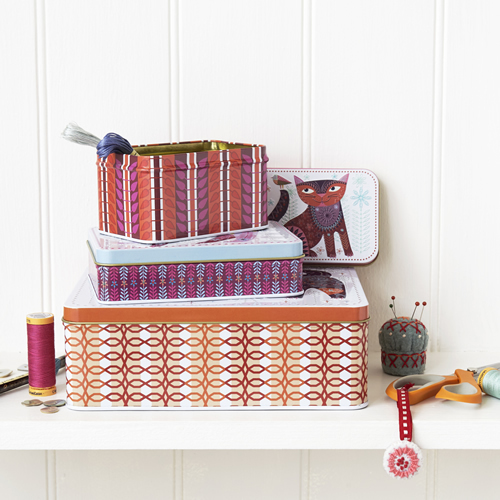 Choose your own felt and threads and create this charming folk-influenced design. 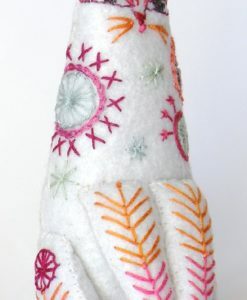 We’ve called it the Handful Doll because it sits so comfortably in the hand! 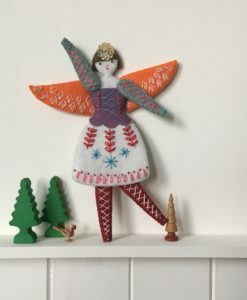 What’s more you can easily create a little family of dolls, varying the size at which you print the templates by using the settings on your computer or printer. 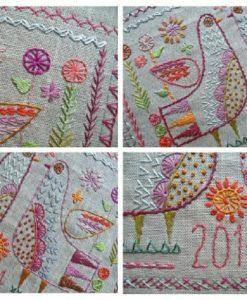 The stitches are simple but effective and you can either copy them or invent your own combination of colours and patterns. 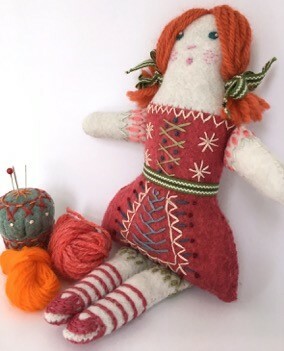 The finished doll measures approximately 23 cm from head to toe.